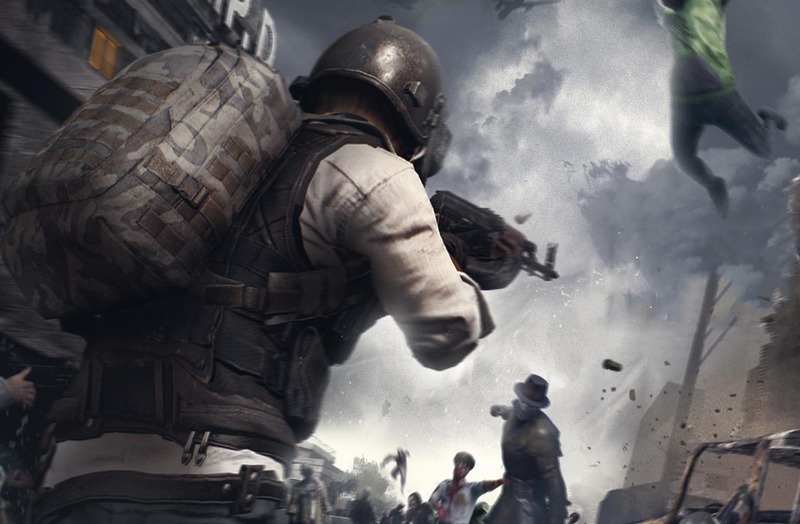 This update focuses on zombies with the addition of jumping zombies, dog zombies and much more. The EvoZone replaces the Event Mode and includes all the special gaming modes. New modes, such as Survive the Night, are now included. New modes will also be included in the future. 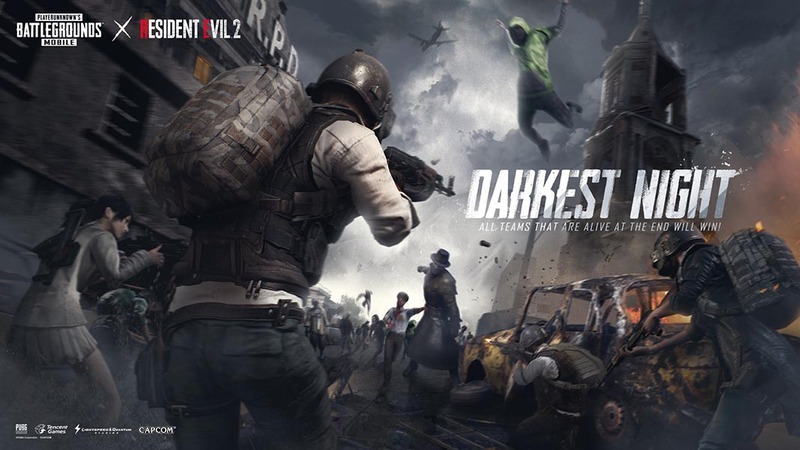 The Darkest Night, which is a new game mode, changes the game’s premise. This time, you won’t jump off a plane. Instead, you’ll appear at a random location of the map and you’ll have to survive entire mobs of zombies for three nights while you form alliances with the rest of the players. Your main objective is simply to make sure that your team prevails. There are several changes to the Survive the Night mode: Upgrades to the existing weapons, new zombies (jumping zombies, zombie dogs, etc.) and some of them can even climb walls. There’s an unending list of small changes that you can check out in the official webpage’s changelog.